Our mission is to provide the best customer experience while delivering a clean and shiny vehicle at a terrific value. Our environmentally friendly operation is only exceeded by our friendly, experienced car wash enthusiasts and our goodwill toward the community in which we live. 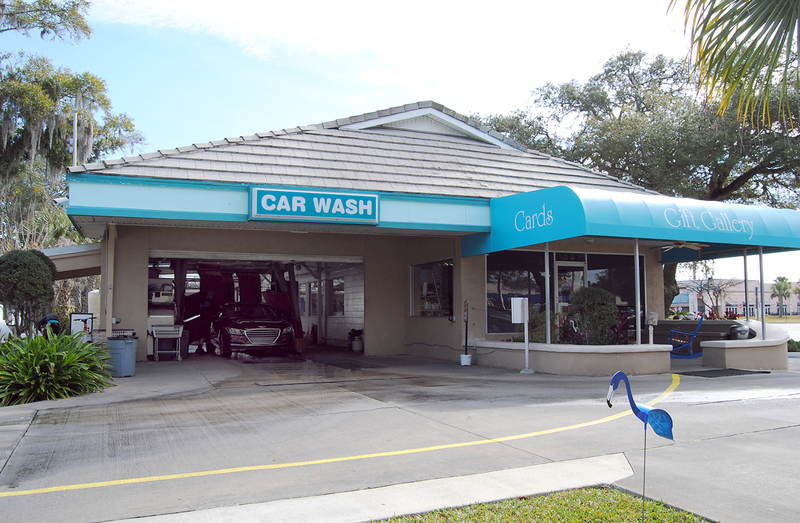 Originally from Seattle, Washington, the Lindley family moved to Jacksonville, Florida in 1952 where they started the first of many family owned and operated car washes. 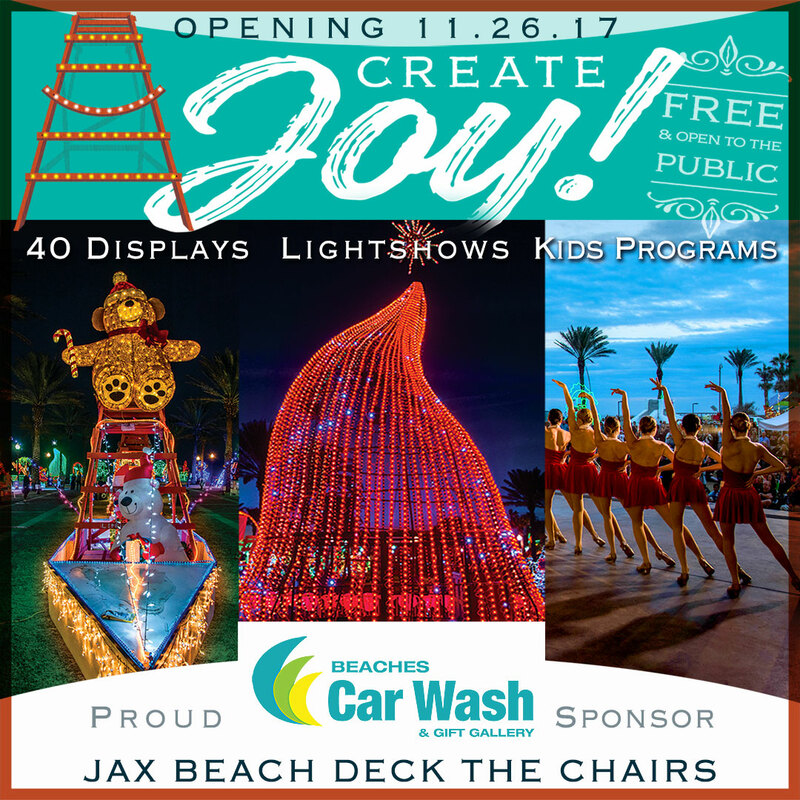 Their first car wash was established in that same year and was located in the downtown section of Jacksonville near the Main Street Bridge. Two more locations followed in 1954-1955 at 4th and Main and on Stockton. In November 1969 the St. Nicholas location was built and in March 1989 the Jacksonville Beach location was opened for business. Beaches Car Wash has been a destination ever since. The central locations are easy to access and a combination of high-pressure water and the safest cloth brushes ensure a clean, shiny, and dry vehicle. Beaches Car Wash offers services to meet any customer’s needs – Full Service Wash Packages, Express Exterior Wash Packages, Express Detail Packages, and a list of A La Carte Services. The Express Exterior Wash is one of the most popular services, taking only 5 minutes to complete and perfect for those with limited time. And our Gift Gallery offers an eclectic collection of unique items, including specialty gifts, apparel, décor, and greeting cards sure to please. Exceptional customer service is a top priority for the team at Beaches Car Wash. With a number of employees who have been on the team since opening day, we go out of our way to meet and exceed our customers’ needs on a daily basis. Our customer-centric focus has resulted in numerous accolades, including being voted Best Car Wash by Folio, Void, Beaches, and the Ponte Vedra Recorder. Beaches Car Wash offers gift cards and wash books as well as coupons and specials that can be found on the website and various publications each month. Be sure to visit us and experience one of our first-rate services today, or contact us for more information. Brian is a graduate of Lyndon State College with a degree in communications and video production. During his career, he has been a news anchor and reporter, a guest services director for several hotel chains, an asset manager for a property management group, and has led real estate sales and marketing teams in both Georgia and Florida. A native of Savannah, Georgia, Brian’s dedication to quality and passion for superior customer service continues at this local landmark. 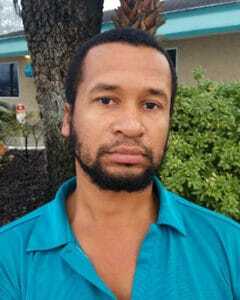 David is a graduate of the University of Florida with a degree in business administration. During his career, he has led national sales and marketing teams in the healthcare and technology arenas and has launched two successful companies. 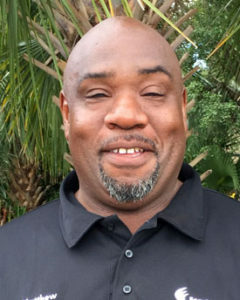 Being a long-time Jacksonville resident and a frequent customer of Beaches Car Wash, David continues to ensure every customer enjoys an experience customized to their specific needs and leaves with a spotless vehicle. Greg has been with Beaches Car Wash for over 40 years and has built a reputation for leading a team that truly cares about the work that goes into each vehicle. He is very friendly, extremely knowledgeable, and wants every customer to feel that their specific needs are being catered to during each visit. Nina Dycus, originally from Conway, Arkansas, started with Beaches Car Wash in 2005. Nina has a bright attitude and high standards when it comes to her quality of work, and the same goes for her leadership abilities. Managing one of our teams since 2006, Nina is knowledgeable, informative, and would be great help for anyone who may have questions regarding their vehicles. 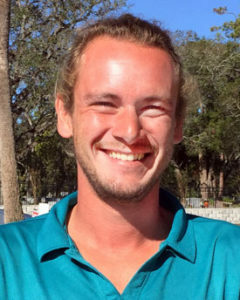 Austin Lagosh, a Jacksonville Beach native, has been with the team since he was 16 years old. He is a 2007 Fletcher High School graduate and also attended ITT Tech. Austin loves the fast pace environment at Beaches Car Wash and enjoys working outside in the sunshine. He always has a smile on his face and puts his all into ensuring his customers are happy and smiling as well. When not working, Austin enjoys biking and skateboarding around the beach. 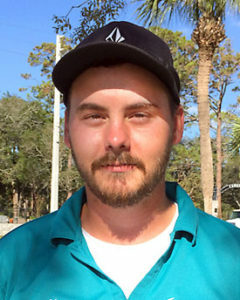 CJ Clark is a Jacksonville native and joined the Beaches Car Wash team in 2012. He is always ready to answer any customers questions or concerns. He enjoys working with his teammates to ensure the ultimate customer satisfaction on a job well done. CJ is an avid kayaker and regularly ventures out to explore new areas. 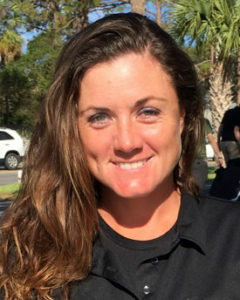 Taylor is a native of Jacksonville and a graduate of Atlantic Coast High School. He began working at Beaches Car Wash in 2006 at only 14 years old and is now a supervisor. He and his team ensure every customer is completely satisfied with a clean, shiny, and dry vehicle. Dennis was born in Germany and grew up on a navy base. 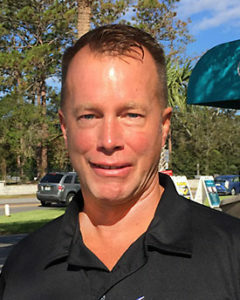 He moved to Jacksonville, Florida in 2003 and began working for Beaches Car Wash in 2004. Since then, Dennis has worked his way up to a supervisor role, managing the vacuum and tunnel preparation areas. He and his team ensure every vehicle gets prepped correctly before we send it through the tunnel. 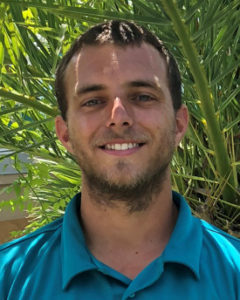 Nick is originally from Gainesville, Florida, but has spent a majority of his life in Jacksonville. He enjoys fishing, boating, and working hard. 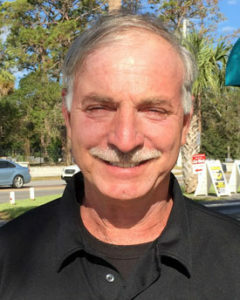 Nick has been a member of the Beaches Car Wash team since 2009 and has worked his way up to Express Detail Supervisor. His meticulous detail and thorough knowledge ensures every customer is satisfied and every vehicle is clean and shiny. 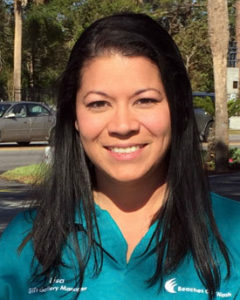 Nansenia, originally from Arkansas, is a proud mother of 3 teenagers. She is well known for her winning personality and great customer service. 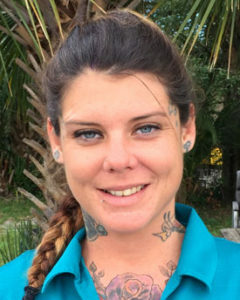 Highly experienced in the many services that Beaches Car Wash offers, she would love for you to stop by for a visit. 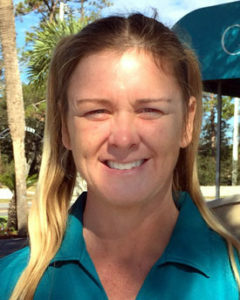 Originally from Palm Beach County, Lisa has been with Beaches Car Wash since 2005. She graduated from UNF in 2006 with a Bachelors in Fine Arts, and utilizes her artistic talents in keeping the gift shop fresh, inviting, and up-to-date. Looking for a unique gift? Lisa can help you search for that perfect gift for that special someone. 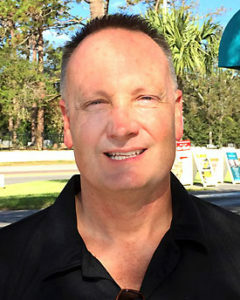 Matthew has been an enormous asset to Beaches Car Wash since 1994. His leadership and dedication to quality customer service delights his customers. His smile and positive attitude keeps them coming back. 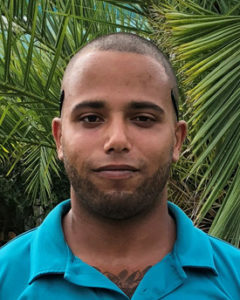 Through Matthew’s perseverance, he ensures every member of the team focuses on the individual needs of each customer and delivers a spotless vehicle. Jen is a proud mother of three and has been with the company since 2015. She is well known for her winning personality and great customer service. Highly experienced in the many services that Beaches Car Wash offers, she would love for you to stop by for a visit.